Renée Fleming’s Music and the Mind presentation explores the power of music as it relates to health, including childhood development, music therapy, and discoveries that are changing our understanding of the brain. Ms. Fleming’s presentation is inspired by the Sound Health initiative, which she spearheaded as part of her role as Artistic Advisor to the John F. Kennedy Center for the Performing Arts. The initiative, established in partnership with the National Institutes of Health and in association with the National Endowment for the Arts, explores and brings attention to research and practice at the intersection of music, health, and neuroscience. Russell Braun rightfully claims his place on the concert, opera and recital stages of the world. His intelligent and thoughtful portrayals of Chou En-lai, Billy Budd, Prince Andrei, Figaro, Papageno, Count Almaviva, Don Giovanni, and The Traveller have captivated audiences at the Metropolitan Opera in New York, l’Opéra de Paris, the State Opera in Vienna, the Royal Opera, Convent Garden, the Los Angeles Opera, La Scala in Milan and the Salzburg and Glyndebourne festivals. WATCH: Russell Braun performs a recital with members of UBC Opera. 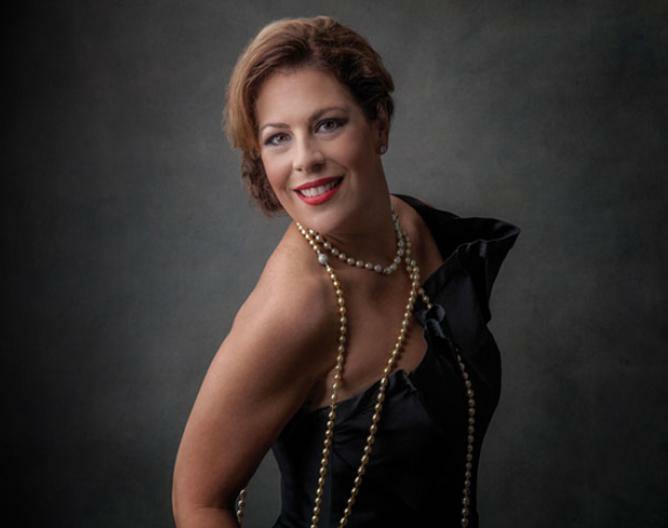 Sondra Radvanovsky is a globally celebrated artist who is regarded as one of the premiere Verdi sopranos today. The sincerity and intensity she brings to the stage as one of the most prominent sopranos of her generation have won her accolades from critics and loyalty from passionate fans. 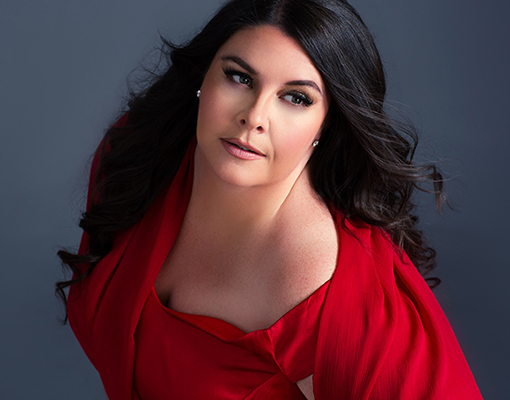 The exquisite depth and colour of her voice are matched by her artistry and versatility across a remarkable range of repertoire, including the enormously challenging Norma by Bellini. It is in this role that she will open the 2017/18 Metropolitan Opera Season, making her one of only three sopranos to sing Norma at the Met. In the Met Opera’s 2015/16 season, Ms. Radvanovsky performed all three queens in Donizetti’s “Tudor” operas, the only singer to ever perform all three in one season. WATCH: An afternoon of music and conversation with Sondra Radvanovsky. "So... You have a big voice..."
An inspiring evening of insight into the dramatic voice with special guest Ben Heppner and members of the UBC Opera Ensemble. 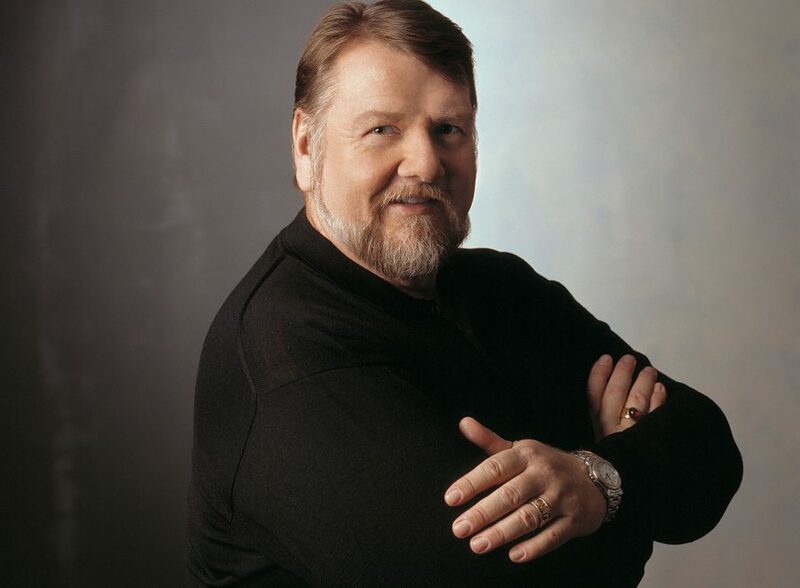 Ben Heppner gives us a rare opportunity to look into the training, careers and life of dramatic voice types in opera. 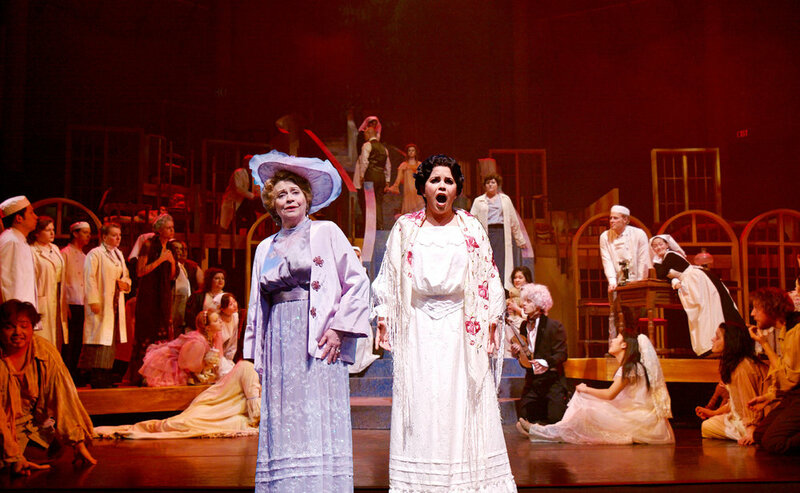 Join Nancy Hermiston and the UBC Opera Ensemble for an evening with two of Canada’s great operatic talents, Judith Forst and Simone Osborne. Both UBC Alumna who won the Metropolitan Opera Competition and went on to international success, they have appeared on stage together in the Opera Ensemble’s presentation of The Dreamhealer. How has career changed since Judith started on her journey to stardom? How important is technology to a singer’s career? What is it like to be a woman in this very competitive and demanding profession? How does one cope with relationships, families, and the physical demands on stage? How does a singer transition as their voice matures? How does an artist stay interesting to employers and audiences? 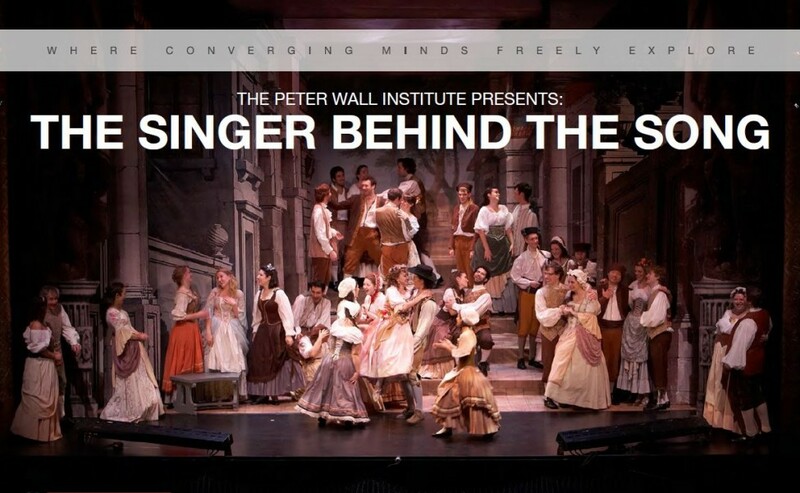 Enjoy delightful music and an opportunity to join these singers in an intimate conversation. Philippe Castagner returns to UBC taking on the leading role in Massenet’s Manon. Joined by international opera coach Denise Gaudry and the UBC Opera Ensemble, the Peter Wall Institute presents this roundtable discussion and concert entitled “The Singer Behind the Song.” With their long years of operatic and art song experience, Philippe and Denise will unravel the mystery of how the singer prepares and presents songs – no matter what genre – Schubert, Schumann, Mozart, Puccini, Massenet, Verdi.